Relocating to another area can be one of the most anxiety-inducing experiences of your life. Studies show that moving is at the top of the list of life stressors. However, your next move doesn’t have to cause unnecessary worry or keep you up at night. 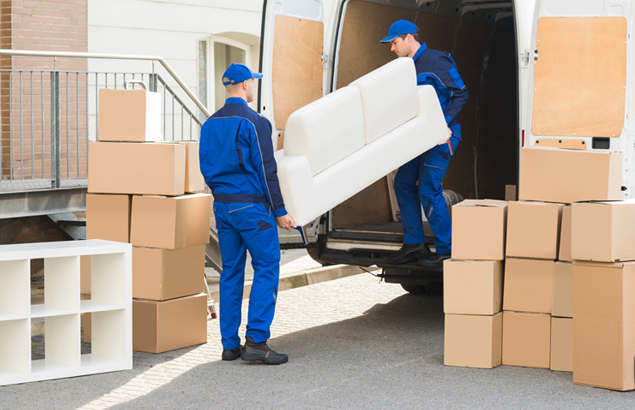 The key to getting you where you need to go with ease is relying on a family owned California moving company, such as Southern Cal Moving & Storage, that knows the professionalism you require when hiring a moving company. 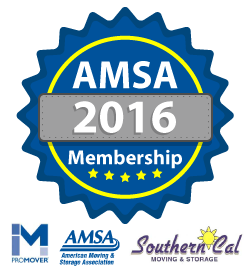 We believe the customer is number one because this is what keeps our business at Southern Cal Moving & Storage a successful one. 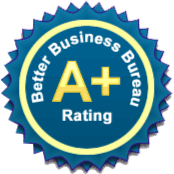 We know our reputation for providing a stress-free move and making you feel comfortable at the same time are the largest contributing factors for making our business the success that it is today. Our office corridors are lined with accolades and awards for our years of service, leadership and customer satisfaction. Our CEO, Gary L. Ratliff, served as the president for the National Van Lines agency council. The council is made up of five agents from all over the U.S. who meet regularly to learn new ways to better serve our customers. You will not find a more dedicated van line than ours. Don’t lose precious sleep over your next move! We are here to help you get to where you need to be and make sure you to arrive there ready to start your new life. 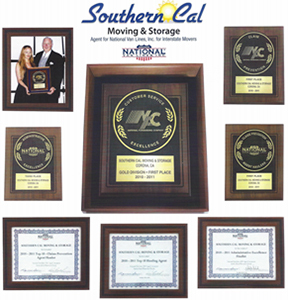 Contact Southern Cal Moving & Storage today at 951-520-8800 to schedule your next move, so we can do the packing, moving, storing and heavy lifting while you sit back and relax!